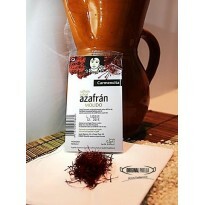 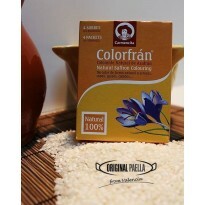 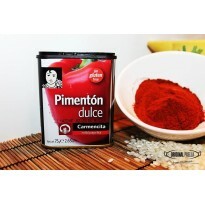 A traditional blend of spices with saffron to ensure success in all your paellas. 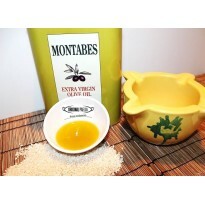 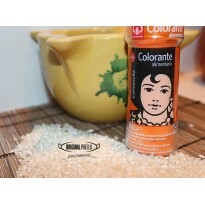 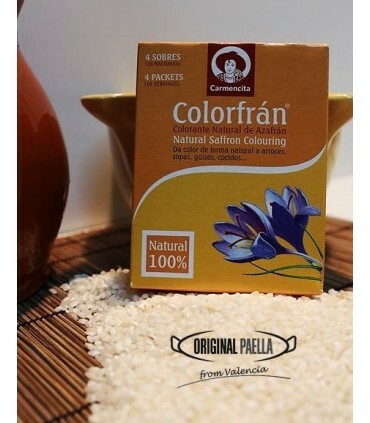 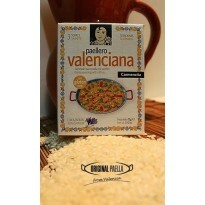 Before adding the rice, pour the contents of one sachet into the paella pan for every six servings (600/700 gr of rice). 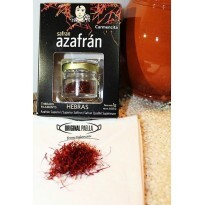 Don't add any other spices, only salt to taste, but I often add some extra saffron to my paellas, for that extra touch. 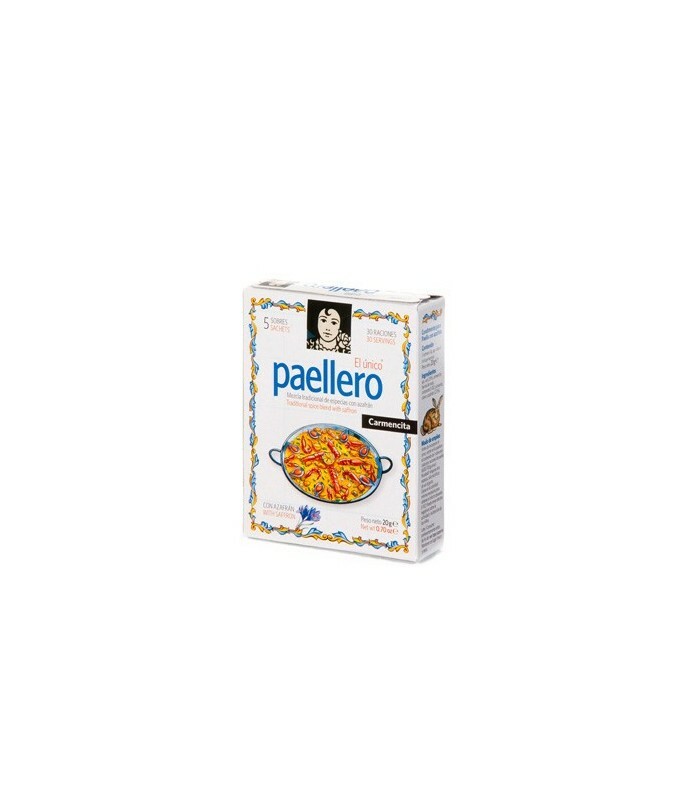 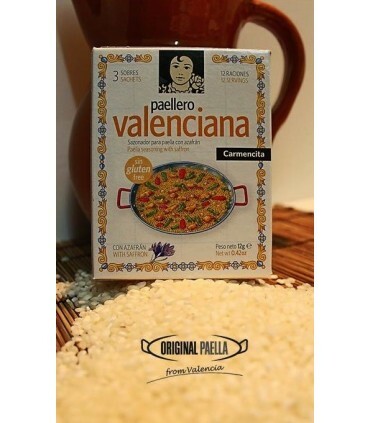 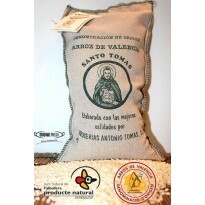 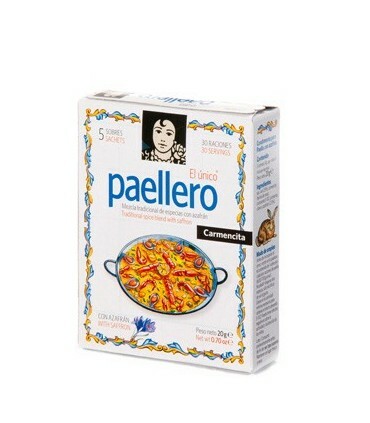 Each sachet is sufficient for a 6/7portion paella with 5 x 4g sachets in each box.